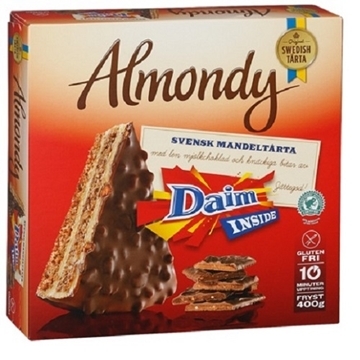 Tarta Daim Almondy 1000 Gr. 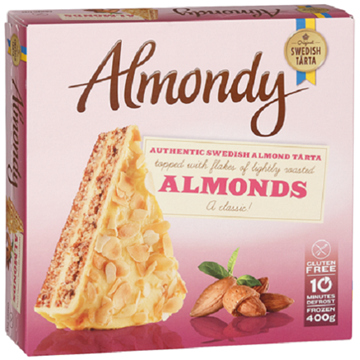 Tarta Snickers Almondy 1200 Gr. 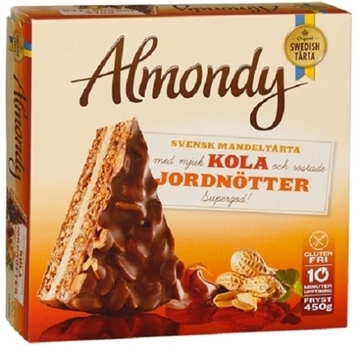 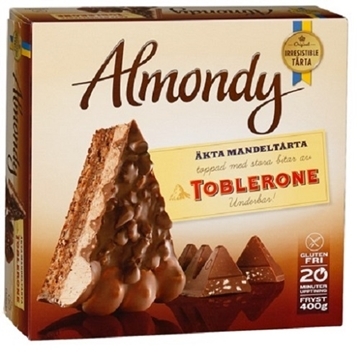 Tarta Toblerone Almondy 1000 Gr.